This is awesome, thanks so much! :) It’s going to be a cozy fall. Loved this when I saw it in Sew News. 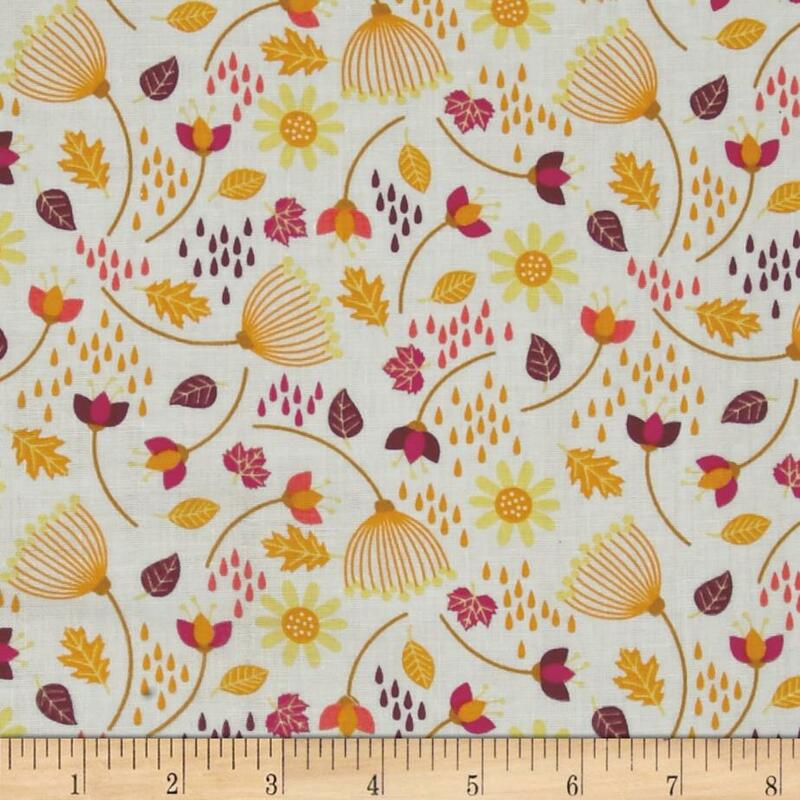 I especially like the right/wrong side of the fabric play you used in the design. Congratulations! Your new pattern is great timing for those of us in the Southern Hemisphere ?. I’m off to find some french terry! I’m with Annie, the use of both sides of the fabric is a great idea. I bought the digital issue of the magazine so I could have the instructions, but there are no measurement charts to determine the correct size to sew. Also, the sizes are not marked on the pattern. I assume the sizes are S, M, L, XL? Yes, the sizes are S, M, L, XL. They should be similar to ready-to-wear sizing. Please note that the sweatshirt is designed for sweatshirt fleeces with stretch and is fairly fitted so if you are between sizes, are using fabric without stretch, or like your sweatshirts to be loose fitting, go up a size. And please don’t hesitate to ask if you have any other questions! The pattern doesn’t give a good idea of how much fabric is required. Any suggestions? 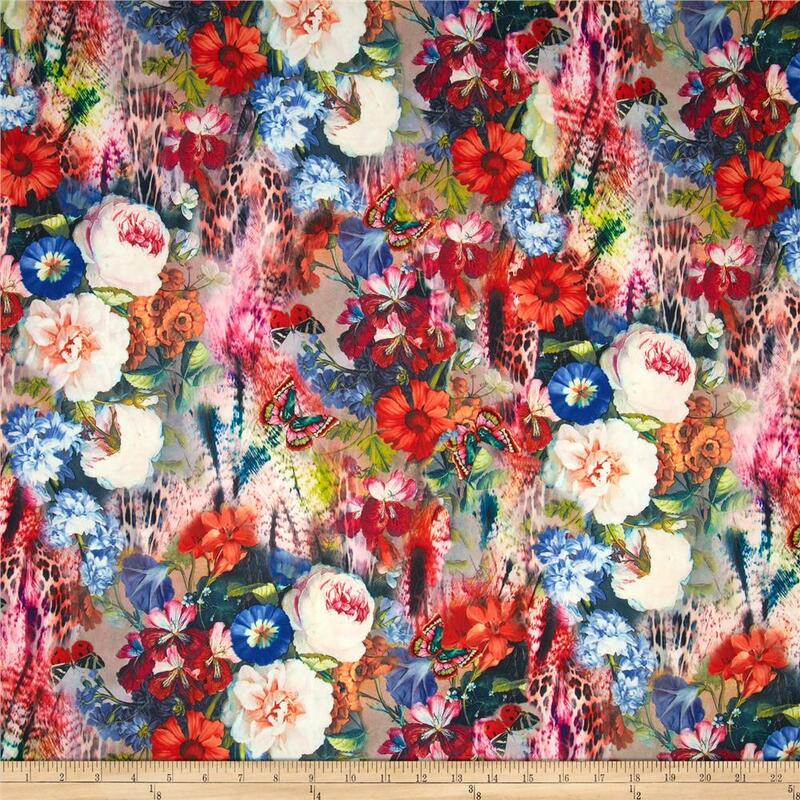 You will need about 2 yards of 60″ wide fabric or 2 2/3 yards of 45″ wide fabric.